Then we decided to run into Target because I wanted to check to she if they had the clogs that Elaine from Clothed Much has because I have been OBSESSED since I saw them. I wasn't expecting them to have them but they did!!! Of course I had to buy them so I would stop drooling over Elaine's so I got them in the light brown color. I also found one of the Mulberry for Target bags on clearance: SCORE! It was regularly $50 and was only $25! I have waited sooo long for one of these bags, I always walked by them because they were so expensive but I guess I did the right thing because I paid half the regular price. P.S. The fun jeans I got at Express were WAY too tight...they must run really small because I'm always the same size in pants (if not a size smaller than what I bought)...so I have to return them. Those shoes really are great! Some Buyers Will, Some Buyers Won't. New Incredible Fashion Service For Women! 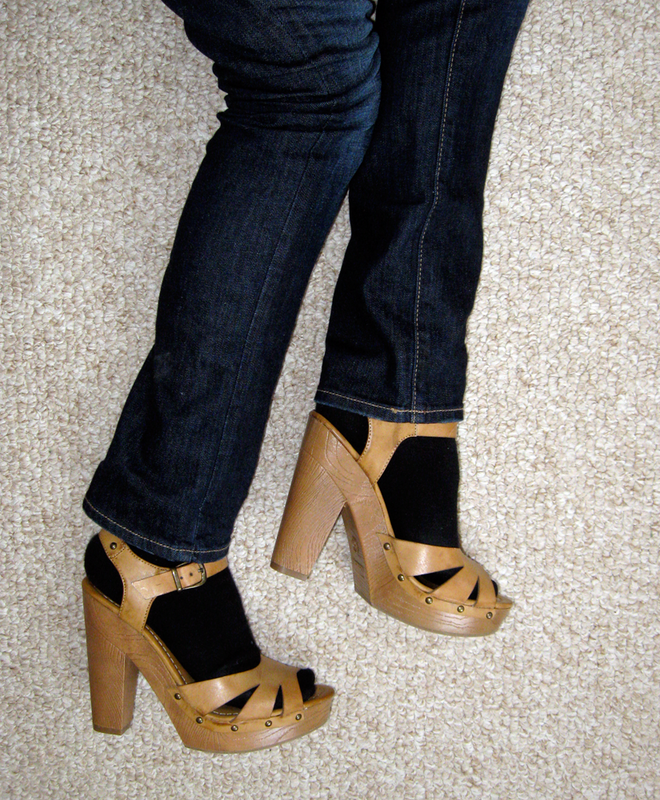 The clogs are fantastic - what a great purchase! I loved them on Elaine too. And high five on the bag! Great score!!! Love the shoes....super cute owl necklace too!! The clogs are beautiful! 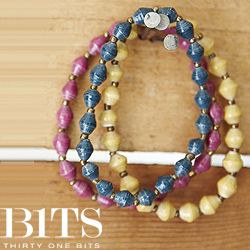 In that colour you can also use them in spring! 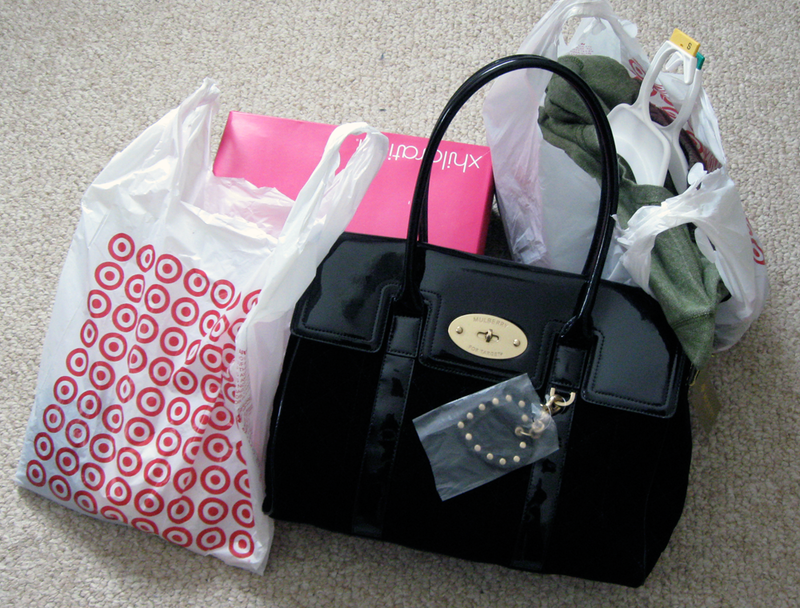 Loving that absolutely gorgeous Mulberry for Target bag. What a steal! i love that mulberry for target bag! its so cute! I love the bag and the shoes. How comfortable are they after a mile? I've been looking for a similar pair, but am always worried I wont end up wearing them. 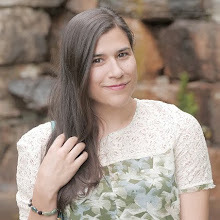 I just posted the first outfit for the I6L styling challenge. So excited. What do you think? OMG I didn't read the Mulberry for Target part! sorry about that! Well I really got to go to Target now!! Thank you darling! You cleaned up! The sandals are great and I can't believe you got the Mulberry bag at 50% off....nice work! I love the Mulberry for Target bag! Great post-sounds like fun! 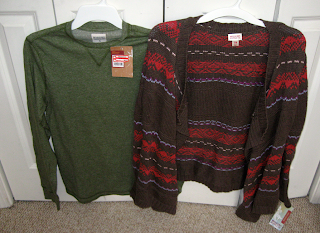 I really love the brown and green sweaters. Love the shoes. Target always has such good sales on basic items. I just bought a few tshirts for 6 each and a pair of jeggings for 15.00 that look exactly like the pair I bought for 64.00 at macy's. What a snag finding that purse...amazing! OK, I gotta have those clogs now...Love love love them! I thinking that you had a great day! 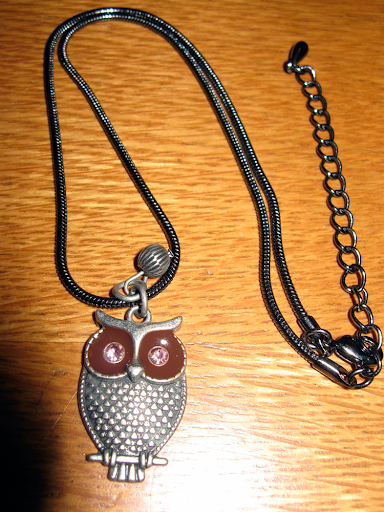 sweet owl necklace and shoes. i love how you wore them over tights! 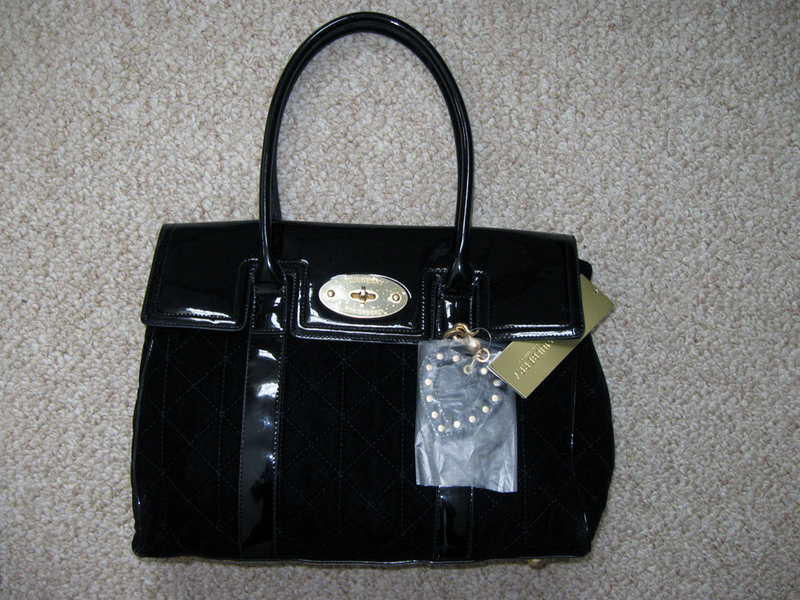 Great deal on the Mulberry bag! By the way, how did you add the popular posts (last 30 days) in your (right) sidebar? I love Target, you can seriously get anything there! Those shoes are the best! And the bag is pretty sweet... but seriously... the shoes! I got the 30 for kohls (seems everyone did this time) but didn't make it in. probably for the best, i did enough damage without it this weekend. Score! You did some smart shoppin, girl! :D I scored a Mulberry x Target bag on clearance too! Love love love it. OMG this is going to be a clog epidemic. I have caught the bug. I will be checking my target for them tomorrow. I love your shoes and the owl necklace! Great buys! I just heard Canada will be getting a Target in a couple of years. Can't wait! Great finds! I am going to have to check Target's website and see if they have that bag on sale there! I think that $25 is a lot more worth it than the $50. I didn't find the quality to be too great! Love your new bag and new heels..
great finds grrl! i can never walk out of target without something, haha! Love the bag and the clogs! Wait, what actually makes those "clogs?" The sole? 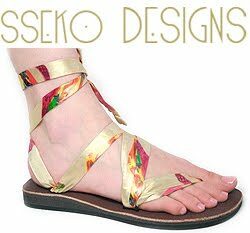 They seem more like sandals to me. Just a curiosity. I, too, have been loving them on Elaine... every day. WHAT! You got one of those bags! Extremely jealous. I haven't seen them on sale, but now I want to check!